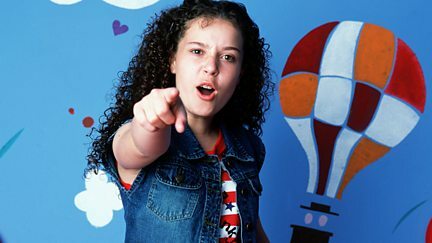 Browse content similar to The Story of Tracy Beaker. Check below for episodes and series from the same categories and more! On the eve of Tracy's 13th birthday, the doorbell rings and a vision stands before her. 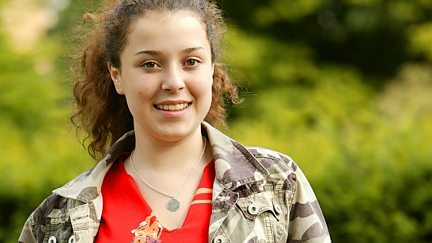 Drama series about a young girl who is looking for a foster home. 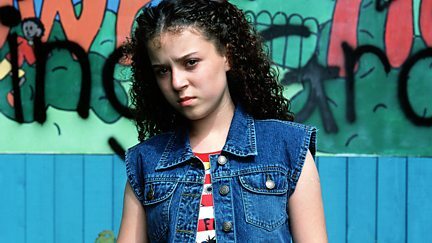 Starring Dani Harmer. Drama series about life in a children's home.